If you do not know how to login to the portal, click here. You may select different pages by clicking on the main buttons at the top of the page. You may select any of these by clicking on them with your mouse. The Messages page displays current new messages. You can select saved messages and view deleted messages by selecting them from the drop down window. You can call the number back. You may also forward the message to another user. You can download the message. You can Save the message. You may also delete the message. The Contacts Page shows you a list of your organizations extensions and any other contacts you have added. The Answering Rules page displays your current Inbound Call Handling. The Time Frames pages displays the current Time Frames that are setup for your specific account. The Phones page displays all current phones that are setup with your Level365 account. This screen allows you to add personal hold music to your account. 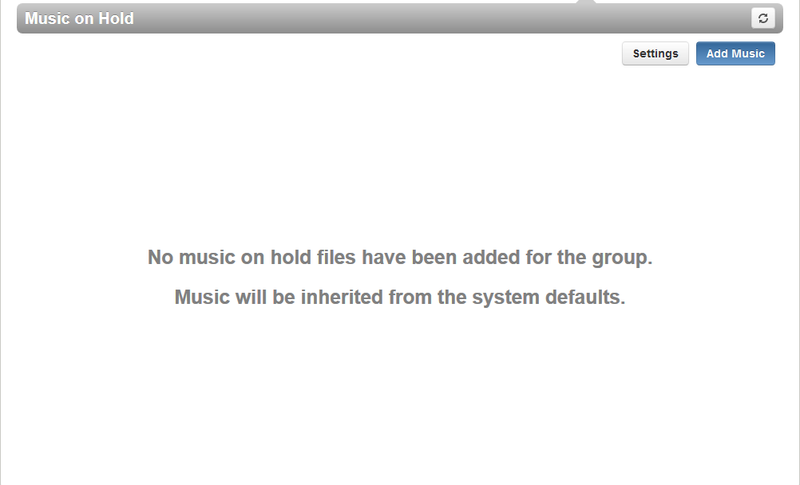 If nothing is uploaded, the system will play the default hold music. The Call History page displays your entire call history. There is a 31-day filter range, however, the filter can be set for any period in the past as long as the total range is no more than 31 days allowing for full access to all past Call History.